Overkill Software’s original Payday: The Heist came out of nowhere and surprised people for its awesome heist gameplay, selling over half a million copies. Now under Starbreeze Studios and publisher 505 Games is ready to bring out the sequel. On Twitter, Overkill Software announced that Payday 2 will be out this August. It’ll be available on digital and retail platforms in case you want to go out to a store and pick it up. Note about the sequel: it’ll have much improved gameplay and the lead designer of Battlefield 3 left EA to work on this project. That’s pretty awesome if I do say so myself. No word on an actual date other than August but we’ll keep you up to date, just please don’t rob us. 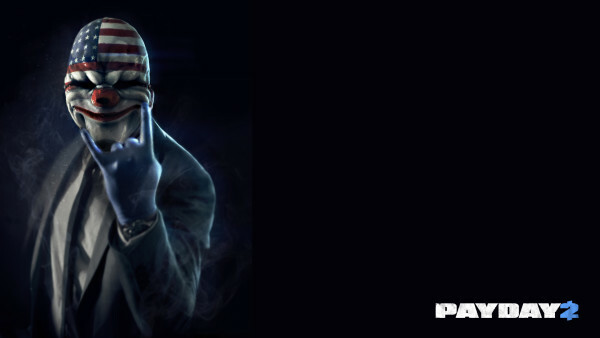 Payday 2 will be available on Xbox 360, PlayStation 3 and PC. Let us know what you think in our comments below or you can always post in our community.